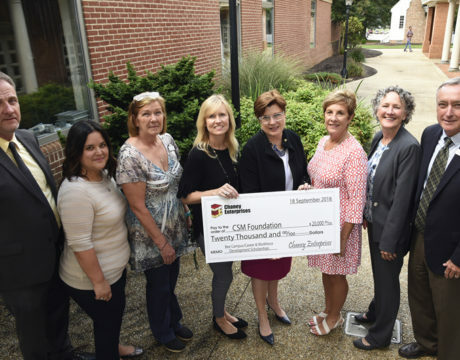 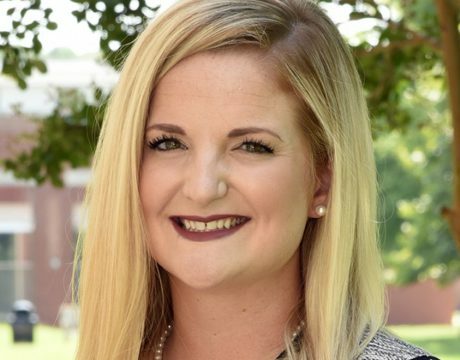 The Chaney Enterprises Foundation awarded the College of Southern Maryland two grants in September for a total of $20,000 for the college’s efforts inside and outside its classrooms. 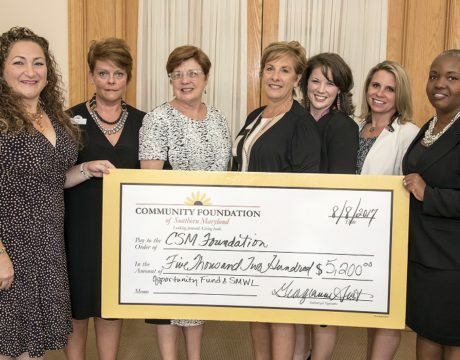 Programs like the Bee Campus and skills training are getting a boost. 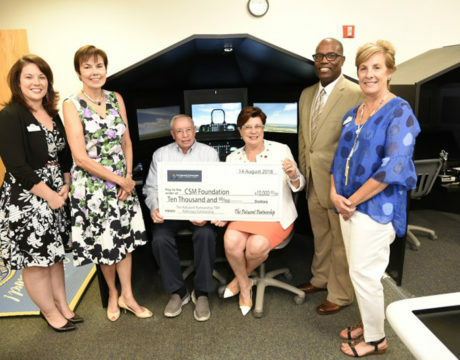 College of Southern Maryland received a large gift from The Patuxent Partnership. 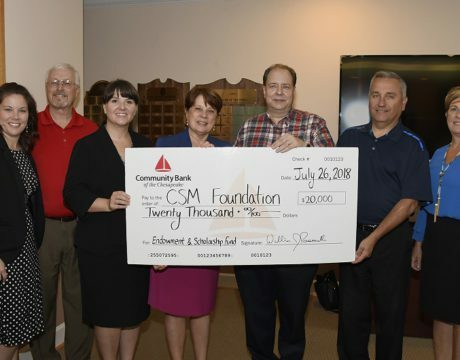 The group recently presented $10,000 to the CSM Foundation to establish a TPP Pathways Scholarship Fund for students who are interested in pursuing a career in cybersecurity or science, technology, engineering, and mathematics fields. 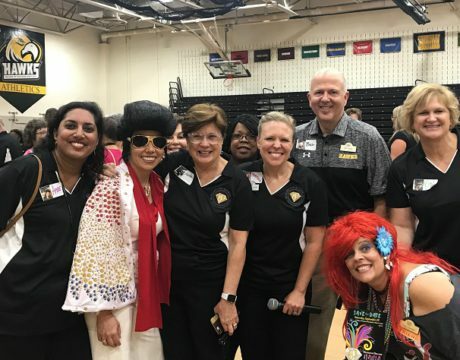 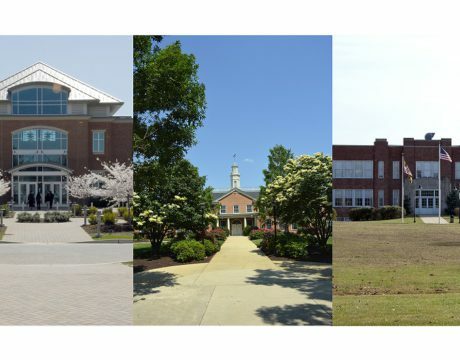 Maryland joins a growing number of states working to make community college more affordable for recent high school graduates at its 16 community colleges, including the College of Southern Maryland. 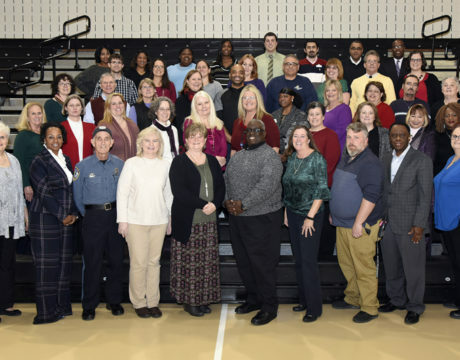 College of Southern Maryland recognized 83 employees who have reached significant milestones in their years of service during the annual CSM Service Awards on March 16. 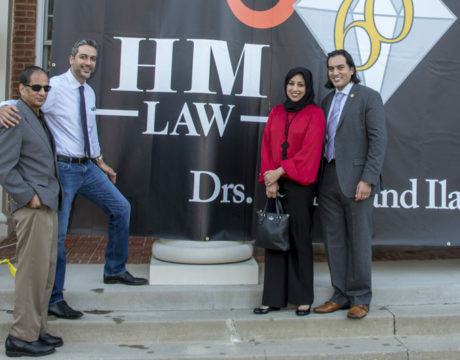 Two of the employees reached 30 years and five marked 25; altogether, the ceremony awarded 1,035 years of service. 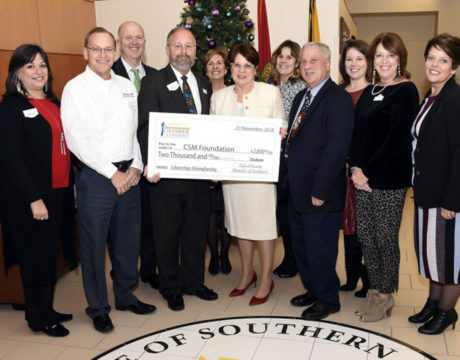 The Community Foundation of Southern Maryland presented awards on behalf of three funds and totaling $6,700 to support three scholarships at the College of Southern Maryland.